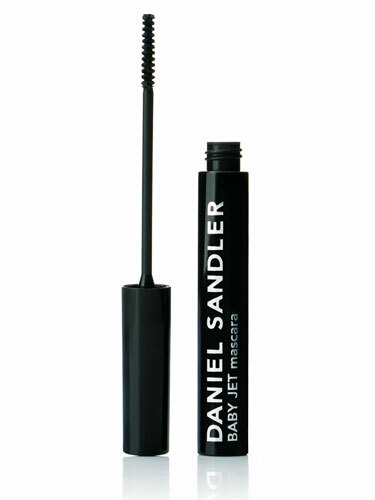 During the day bring every single lash to life with Daniel Sandler BABY JET mascara. Daniel says “If you slightly wiggle the mascara brush from the lash root to tip your lashes will look even thicker”. Daniel adds "Gently bend the brush 30 degrees to help application and get a true -pro finish".